Discover why 1 in 4 Funeral Homes in the United States currently use ASD - Answering Service for Directors' Funeral Exclusive Services. Family Owned and Operated, ASD has been helping funeral homes manage their calls and their business since 1972. ASD has created a new class of answering service for funeral professionals by raising the bar with unparalleled levels of advanced training and technology. 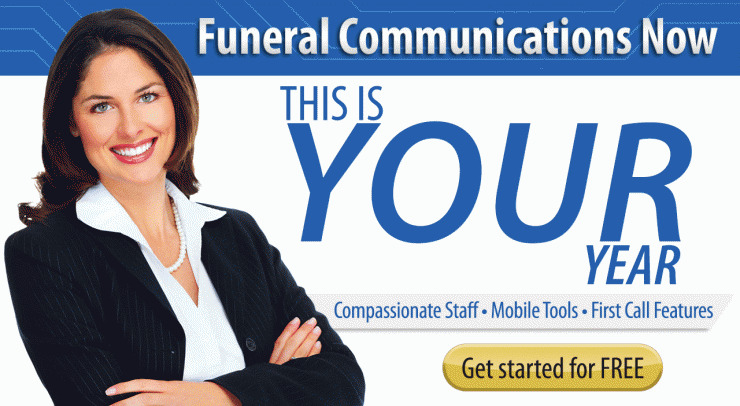 Our custom-built communication systems and sophisticated mobile tools were designed solely to meet the needs of funeral homes. We offer a number of customizable plans designed to fit your budget. Call 1-800-868-9950 to get started immediately!